Wasps have secured the services of Nottingham prop Mike Daniels for the 2019/20 season. The 26-year-old already has experience of playing for the Ricoh Arena outfit when he joined as an injury cover in December. He was a product of Bath Academy and started playing for Northcote Birkenhead Rugby Club in New Zealand in 2011 and also represented Loughborough Students RUFC in National League One. Daniels started his senior career with Worcester Warriors and made 34 first-team appearances for the Sixways outfit before he moved to Hartpury RFC in 2017 and later to the Championship side Nottingham. “Moving to Wasps is a fantastic opportunity to surround myself with top-class players and to try and improve my game," said Daniels. “I had a taste of pulling on the Black and Gold in December and it’s something I can’t wait to do again. 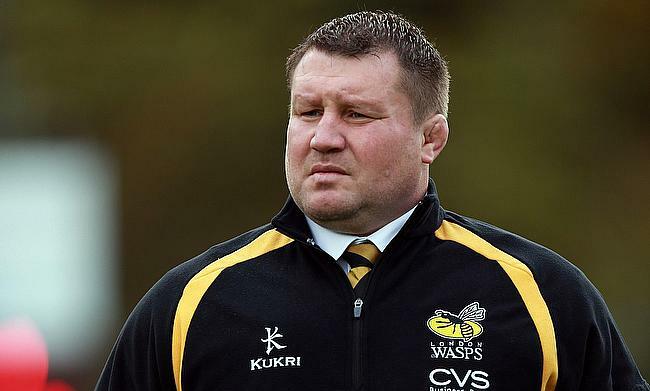 Meanwhile, Wasps director of rugby Dai Young expressed delight on obtaining the services of Daniels. “Mike has a lot of potential. We were impressed when he came here for a short spell to help out in December and we’re looking forward to getting him on board in the summer," said Young.